Editor’s note: Today’s blog post is a guest article from +Eva Buyuksimkesyan. 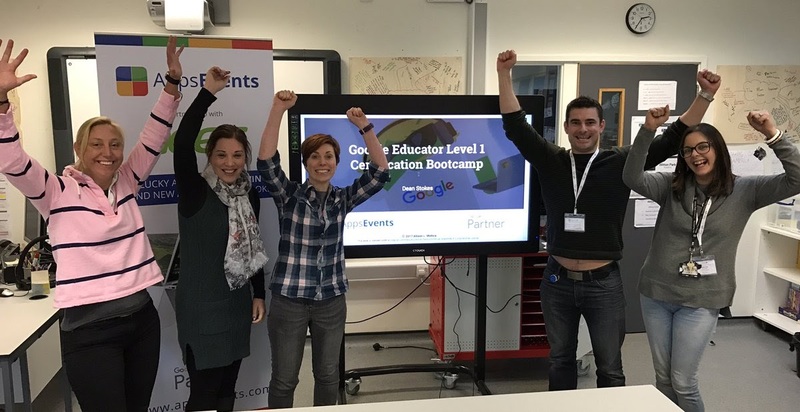 Here, Eva relates her experiences and challenges technology wise before she discovered Google Drive and how she is using Google Apps now in her classroom. 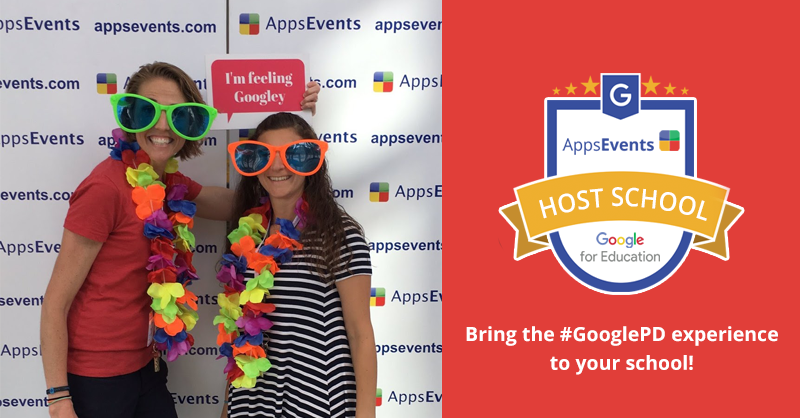 She also shared additional apps to help extend the functionality of her Google Apps account that she has found very helpful. I blogged about Google Apps that I was planning to use this year, but while chatting with some colleagues the other day, I realized there are still a lot of people who need help with some digital tools that may help reduce their workload. That’s why I’ve decided to write “Google Drive for Beginners”. e-mail lesson plans and worksheets to myself in order to continue to work on them later. carry USB sticks and feeling worried whether I would bring any viruses to my computer at home or I would lose the data when the data traveler got infected. Then I discovered Google Drive and realized how it would help me become a more practical teacher. Using Google Drive is a good idea to store your documents in one place and work on them later or collaborate, brainstorm with others to save time. If you set up a Google account, you will see some icons on the top right corner of your screen. One of them is the Google Drive. Just click on the drive and you will see a red CREATE button on the left corner of the screen. If you click on CREATE, you will see a list of apps that you can use for many things. You can make these files private for yourself or share it with your colleagues or students for collaborations. I will start with Google document (Google Docs). It works just as “word” works. You can invite others to work on the document. It is great for collaborative writing, for instance. Once you finish, you can save it as word document, pdf or some other formats on your desktop. I use Google document with my colleagues to prepare handouts for the classes we share or the project works we carry out with our students. I also ask my students to send me their homework and then I do the editing or give feedback on their drafts. 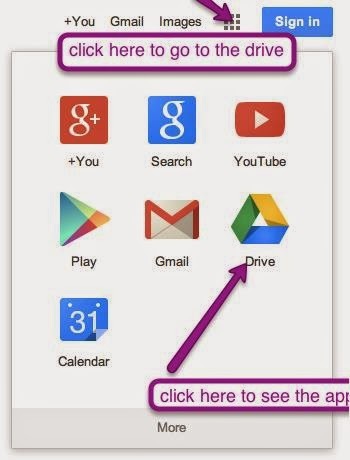 The next app that I will suggest is the Google Presentation. It also works as a very familiar tool, the power point. You can add images and texts and ask others to add their ideas on slides. It can also work as a collaborative vocabulary notebook, a collaborative storybook, etc. You can see here a lesson I created and shared with Google Presentation and Google Document. Another tool for a complete beginner is the Google Form. Google Form is a useful tool to send a survey, give students a quiz, or collect information. 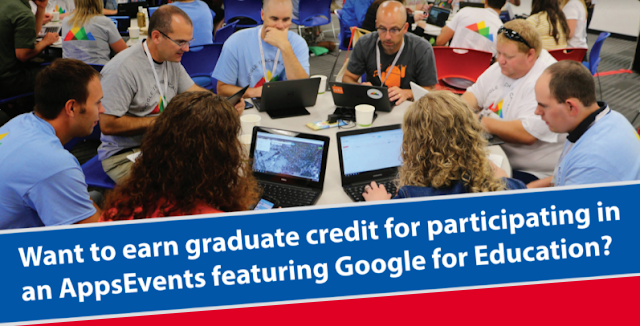 If you’re planning to use Flipped or Blended learning next year, summer is a great opportunity to start to learn about Google Drive and the Apps. 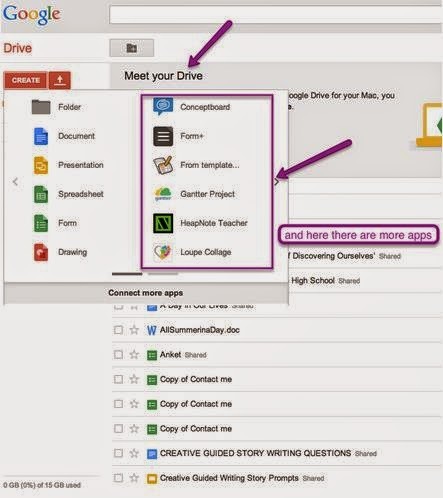 Once you’ve mastered using Google Drive, then search the apps that you can connect to your account. I love using the following apps with my students, in our projects and in my talks. Google templates - you will find a suitable template for anything you are planning to use, even a lesson planning one. Mindmup.com - is another easy to use mind mapping tool you can add to your Google drive. Powtoon - is a very versatile and fun way to create presentations. With simplebooklet - you can create booklets easily choosing a suitable template for your work. Eva Büyüksimkeşyan is an EFL teacher, teacher trainer and e-moderator. She has been involved with many collaborative projects with schools around the world. She volunteered as moderator and course tutor at EVO Digital Storytelling Course in 2013. She started presenting at conferences to share the ideas she has collected and compiled through the years. She also blogs at www.evasimkesyan.com and she is evab2001 on Twitter. Do you want to contribute to AppsEvents blog? Email me with your proposed topic at jane@appsevent.com and let's brainstorm.